A few months ago I discovered Popsa - a fabulous app that allows busy people to create their own photo books in a matter of minutes. The app is intuitive, auto-fills your selected template, can easily connect to your Facebook photos or camera roll and is super quick and easy to edit. When you purchase an unlimited package, you'll be provided with a code which you simply enter at check out every time you order a photo book. Orders really are unlimited too - if you want to order 5 books per day, you can. You only ever pay for shipping. 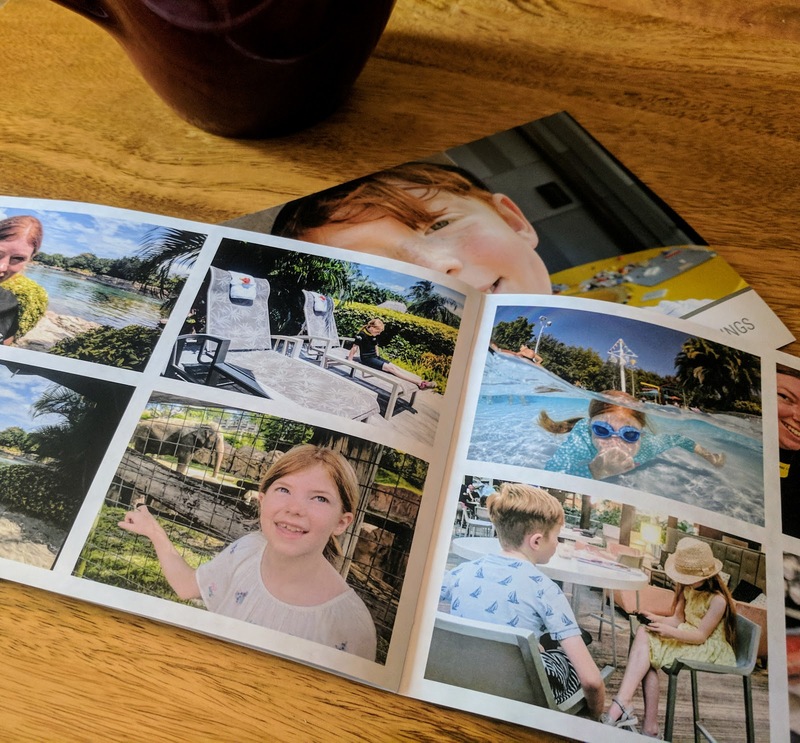 I recently used my Unlimited Plan to order a couple of photo books from our holiday to Florida this summer and it's lovely to have a physical reminder of our trip. The books have been sitting proudly on our coffee table and the kids have been proudly showing them off to everyone who visits. 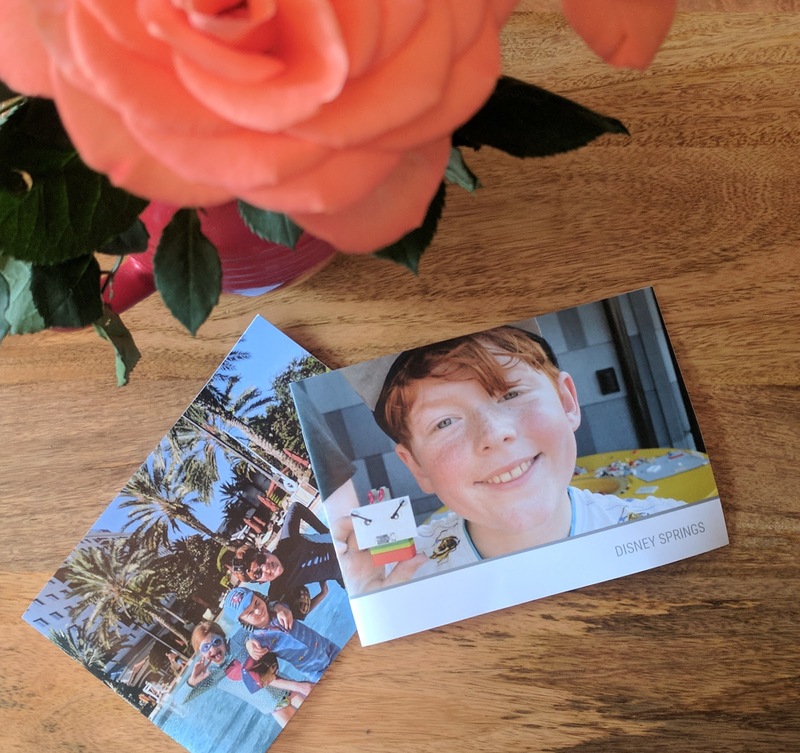 The Popsa Unlimited Plan will also make a wonderful gift for someone who loves to create photo books, for new parents and those who love to travel. I am delighted that Popsa has offered us a fabulous prize to giveaway to one lucky reader. Enter our giveaway using rafflecopter below for your chance to win a 12-month Popsa Unlimited Plan worth £99.99. This will allow the winner to order unlimited photo books for one whole year and only ever pay for shipping (£2.99 per book). Entry is easy via Rafflecopter - you can enter using one option or enter multiple options to increase your chances. Daily entry is available via Twitter. 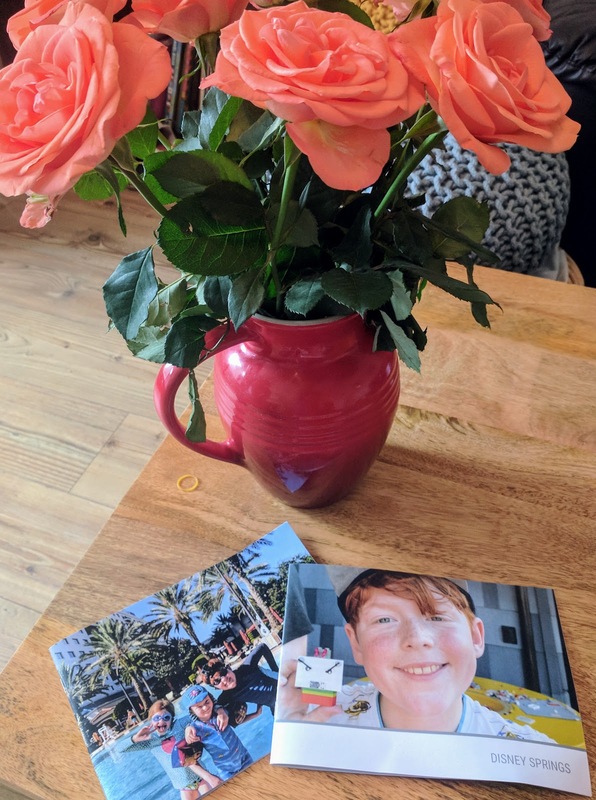 my family live abroad and we share photos on dropbox - i LOVE that you can upload photos from dropbox on this app! Oooooh, such a nice giveaway! I like being able to edit the photos before printing and also that you can choose a colour scheme for your photobook. I like that it's dispatched within 48 hours! love that you can mess about with photos and get them just right! i lvoe photobooks.. being able to edit and sort them before printing is fab! I like the, Affordable Prices, Photobooks start at just £6.99, so that's a real bargain in my opinion. I like the fast dispatch! How do they get it all done so quick?!! I think my favourite feature is the algorithm that figures out the layout for you! I like that you can easily and quickly connect to your Facebook and select which photos you'd like in the photo album all within a matter of minutes - and it's all done on your phone! Plus editing!